Zando sent me a bunch of beauty goodies the other day and it was a bit of an eye opener. I had no clue they stocked such a variety and many of them are lekker local gems like Skoon, Lulu & Marula and Milk Solutions. 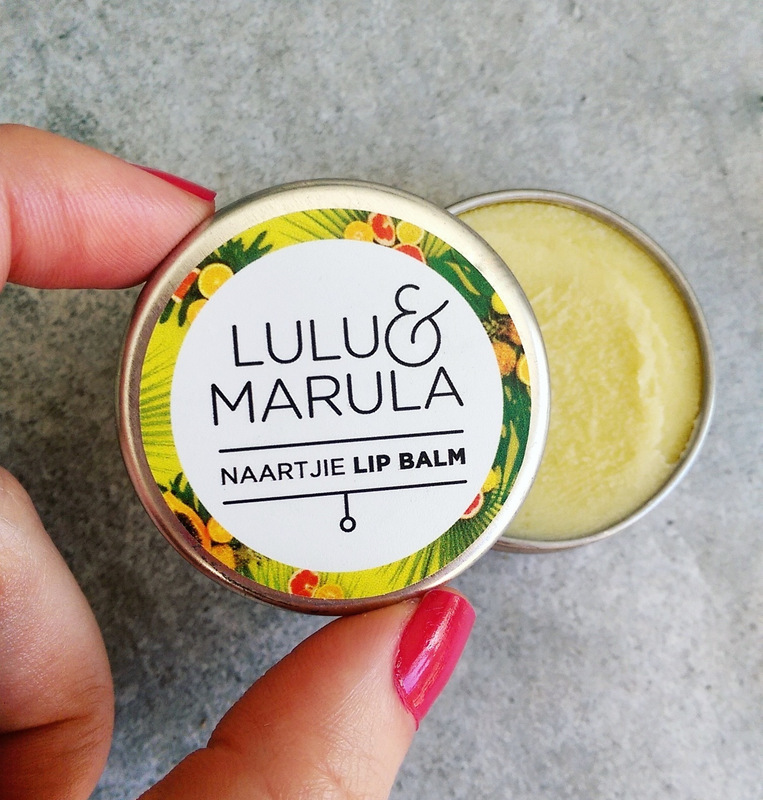 I haven’t tried everything yet and might not have the time but so far I’m impressed with Lulu & Murula’s naartjie lip balm (R59). It’s a handmade, natural mix of Shea butter with marula and avocado oils and smells exactly like naartjies! Yum! Instant ‘Saffa summer’ vibes on my lips. 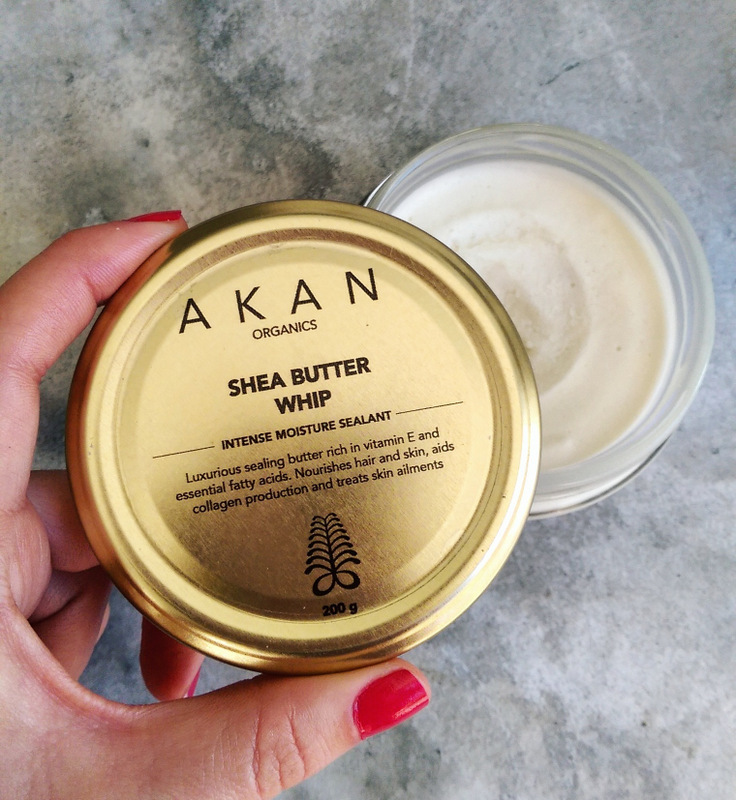 I also really like the Akan Organics Shea butter whip (R159). Again, it’s a handmade, all natural formula made using organic raw Shea butter from Ghana and coconut, macadamia nut and sweet almond oil. 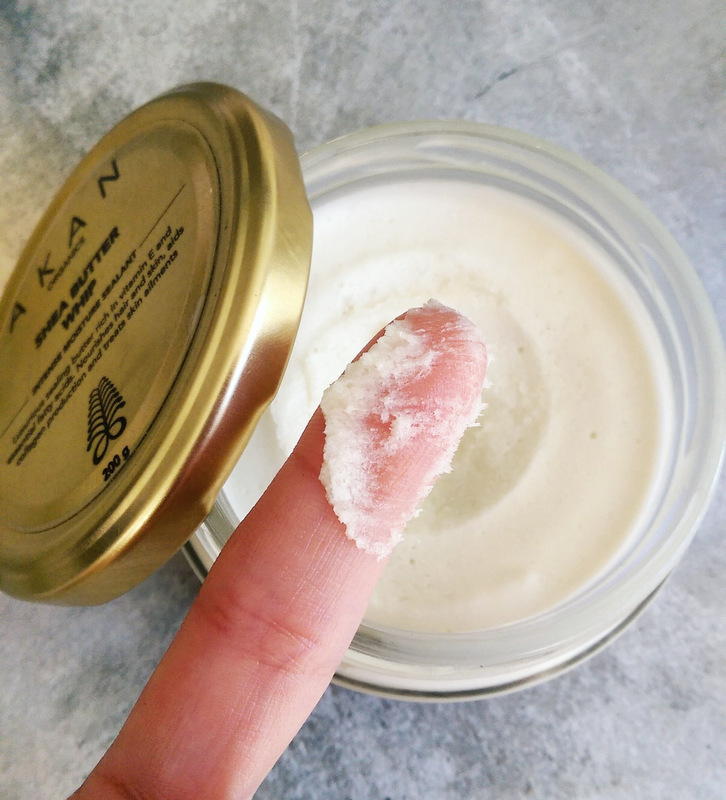 While it’s been whipped so it looks mousse-like in the jar, it’s actually more of a balm that melts when it makes contact with your skin. It’s fabulous for super dry bits like elbows and knees and has the most delish scent thanks to a vanilla extract oil. It’s waxy mousse to oil texture reminds me of the coconut oil I cook with. But obviously much, much nicer. 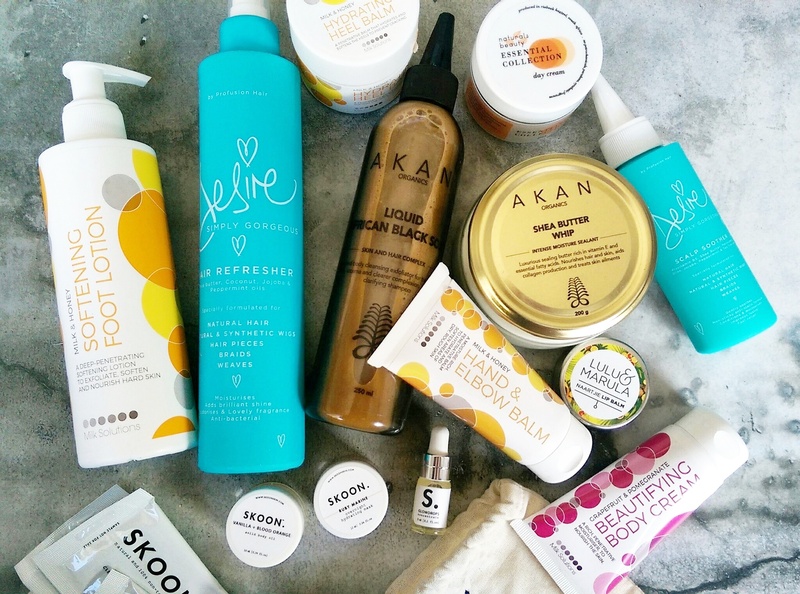 I haven’t tried it, but Akan Organics say it can act as a deeply moisturising hair treatment too if you leave it on for 30 minutes before shampooing and conditioning (should you wish) as per usual. Ooohh I’ve been dying to try some of the Lulu and Marula and Milk Solutions goodies… Perhaps I’ll do it all on Zando! Thank you so much! Ja, it’s much nicer, I reckon. New site layout! Love it.